Luxury beach living! As close to the beach as you can get. 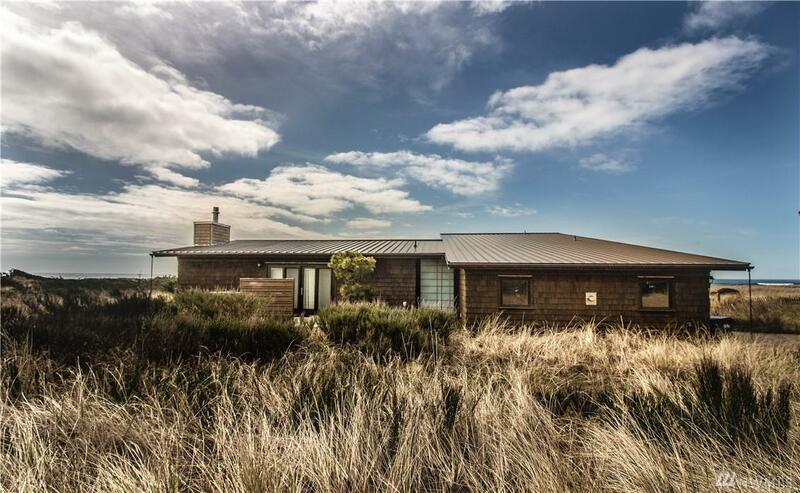 This well-designed, elegant PNW beach home boasts sweeping views of Westport's sandy beaches and sunsets. 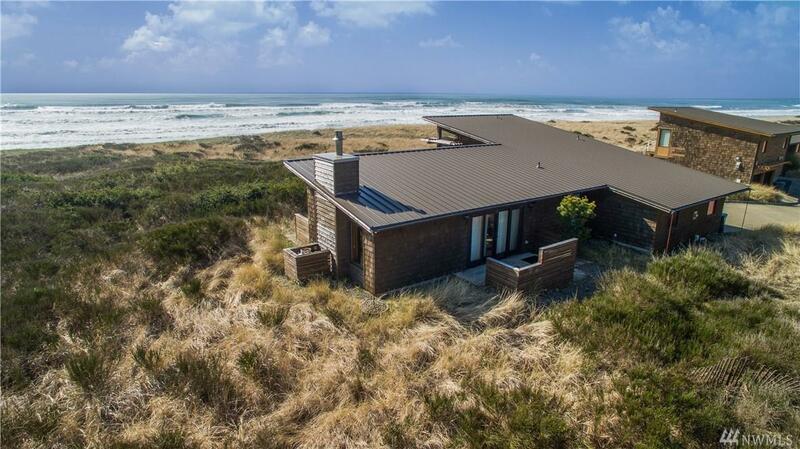 Wake up to waves crashing in your oversized master suite with office, walk-in closet, bath, and deck. 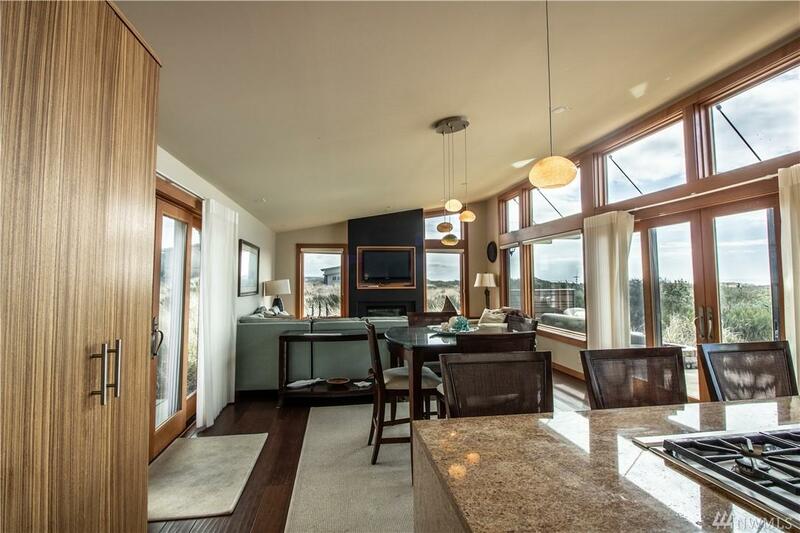 Open-concept eating/living with huge vaulted ceilings. Guests can stay in the two lower rooms, walking onto the entertainment patio with built-in firepit. 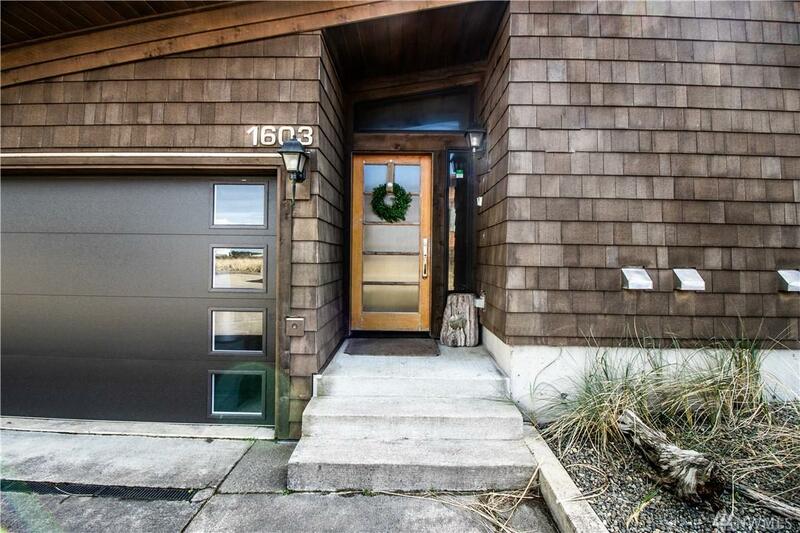 Short walk from the beach, easy living, and immediate vacation rental income!